Bearden Benz Repair was started in 2008. Our team is has extensive knowledge with Mercedes-Benz products from years of experience working as customer service managers, Roadside Assistance team members and various other positions working at dealerships. Our business believes in serving our customers promptly and honestly with product and services that are affordable. We rely on experience, cutting edge technology and customer service to give our clients the best possible service when they visit our facility. 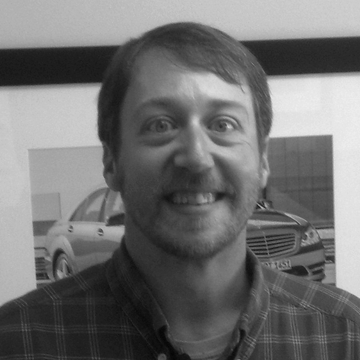 Erik has over 25 years experience working with Mercedes-Benz products and services, including the Roadside Assistance program, Technical Shop Forman, and now owner of Bearden Benz Repair. He received the Master Guild Certified Status which is the highest possible ranking from Mercedes that included an all expense paid trip to Germany to tour the the vehicle factories. 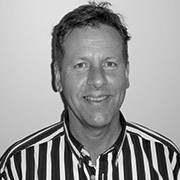 Bill is our go-to person for keeping Bearden Benz organized and taking care of our clients. He has an extensive sales background with Nestle for over 28 years, 10 years with Kimberly Clark and 30 years in the military. Ryland has been in the automotive industry for 8 years and has now joined our team at Bearden Benz Repair as a service advisor. 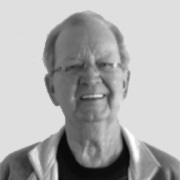 He enjoys whitewater kayaking, canoeing and hiking with his dog in the mountains. He has been a “car nut” (automotive enthusiast) since he was a little kid.